We have already decided for this accommodation. 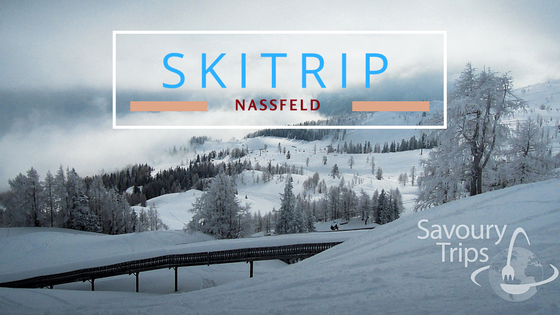 And now it is time to mention everything you will need to have a great time skiing in Nassfeld. 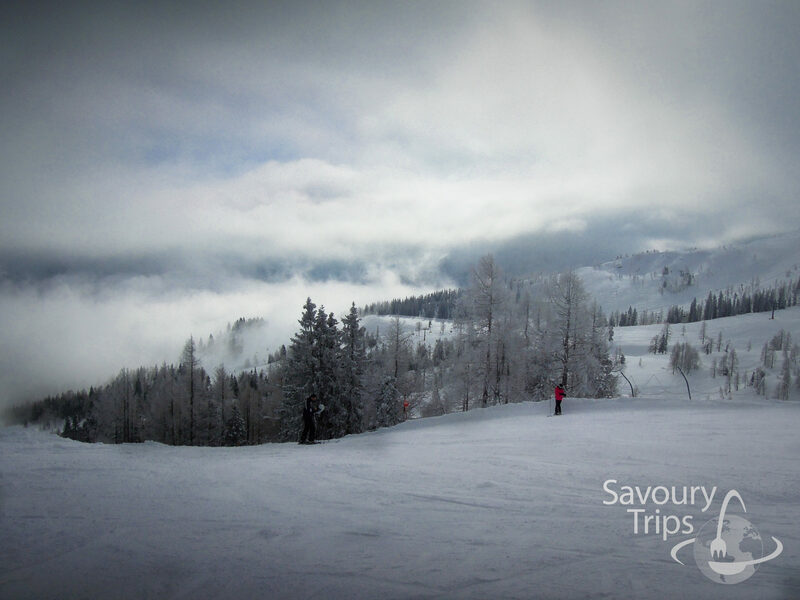 What attracted us is the 110 km worth of ski slopes, which are most often categorized as red ski slopes. 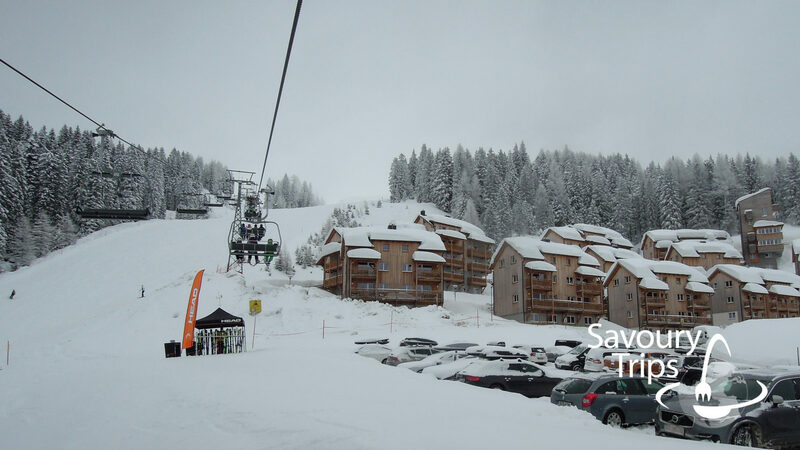 And also including 30-odd ski lifts. I believe that any average skier could conquer these. The main condition, i.e. making skiing fun, is fulfilled. 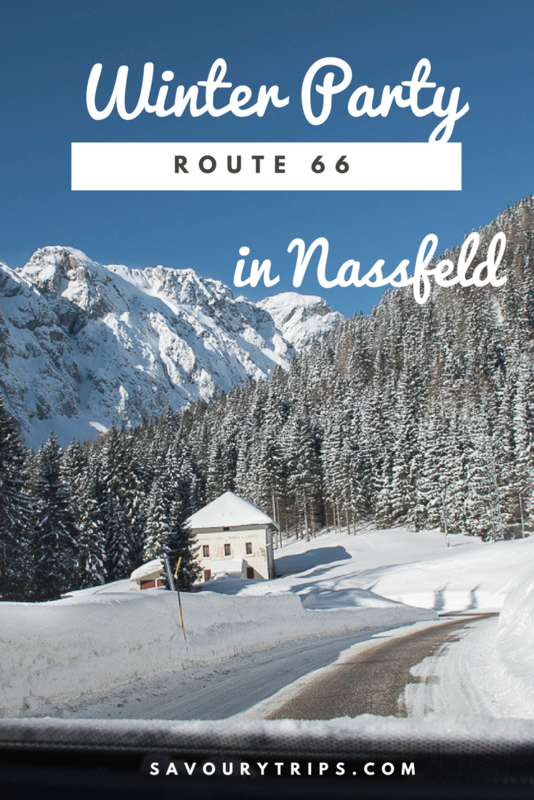 Another good side of Nassfeld is that most of the hotels are located next to the ski runs, so you would not have to walk in your ski boots for miles, or drive the car in the cold. 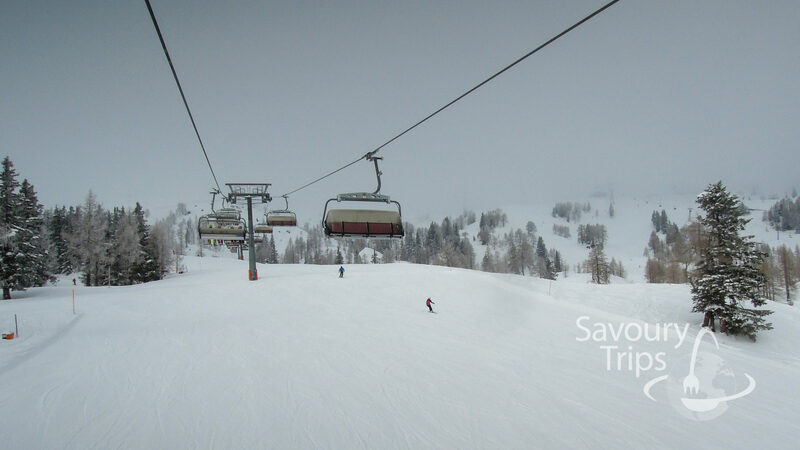 The price of the ski pass is pretty much the same as anywhere else in Europe. 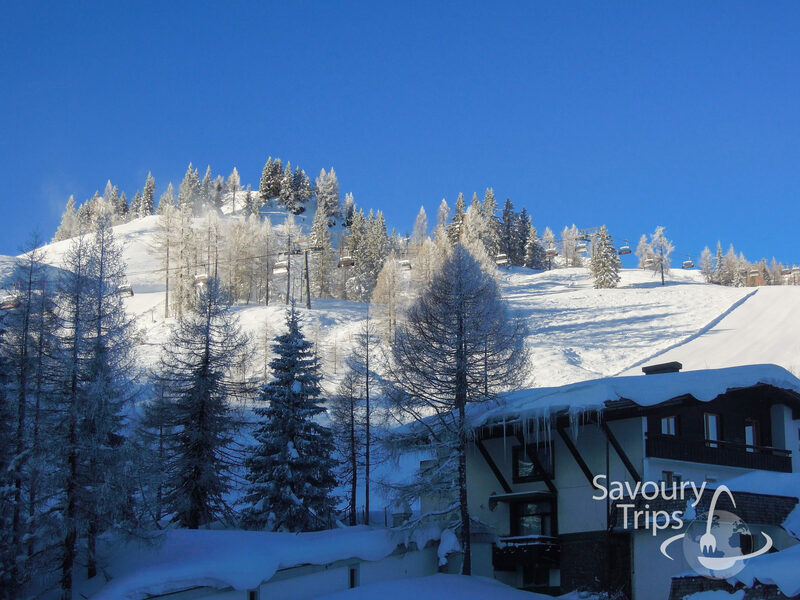 Daily ski pass is 44 euros while the price of a six-day ski pass is 220 euros for adults and 110 euros for the kids. There were other options at a slightly different price… Either for skiing from 11 am, or for skiing for only half a day… There was also a different price for skiing at nighttime. All of those options were able at a certain discount, but not a significant one. 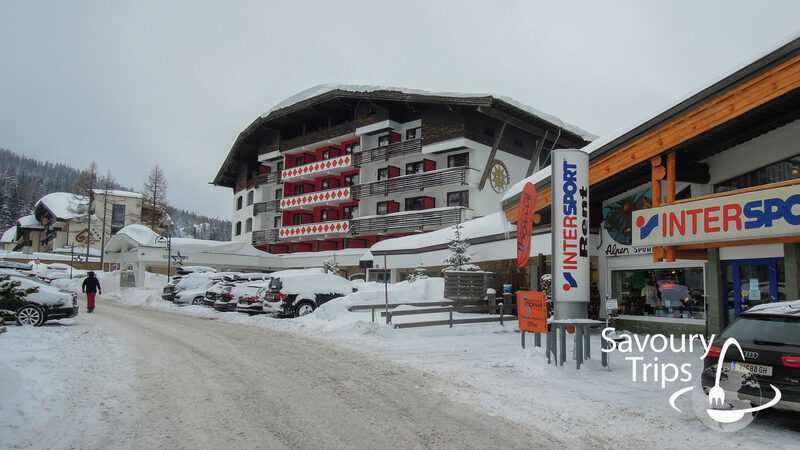 In general, if I have to compare the ski slopes in Nassfeld with the ones in Italy, then, the red ski slopes in Nassfeld are similar to the blue ones in Livigno. 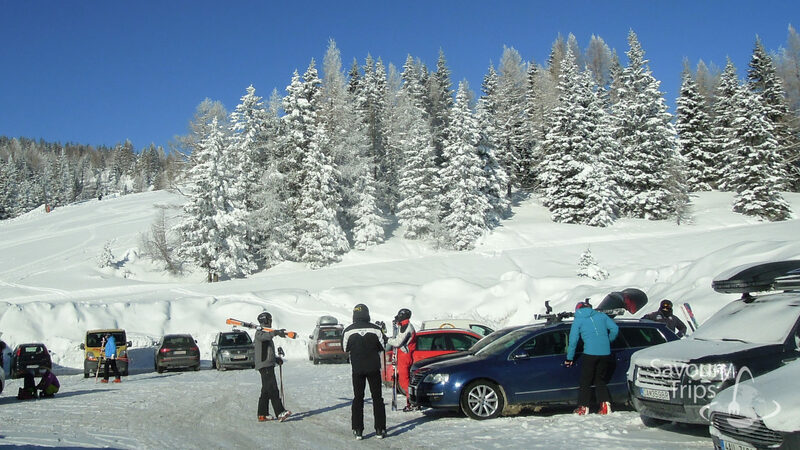 All in all, the runs are actually very beautiful, it is a real pleasure skiing there. There is not much space for fooling around, which I liked more than anything else. No crowds at ski lifts, everything is very fast and efficient. There are a lot of open seat gondolas where it can get really cold, in case you happen to have such weather. Now that we are talking about weather, let me mention something else. 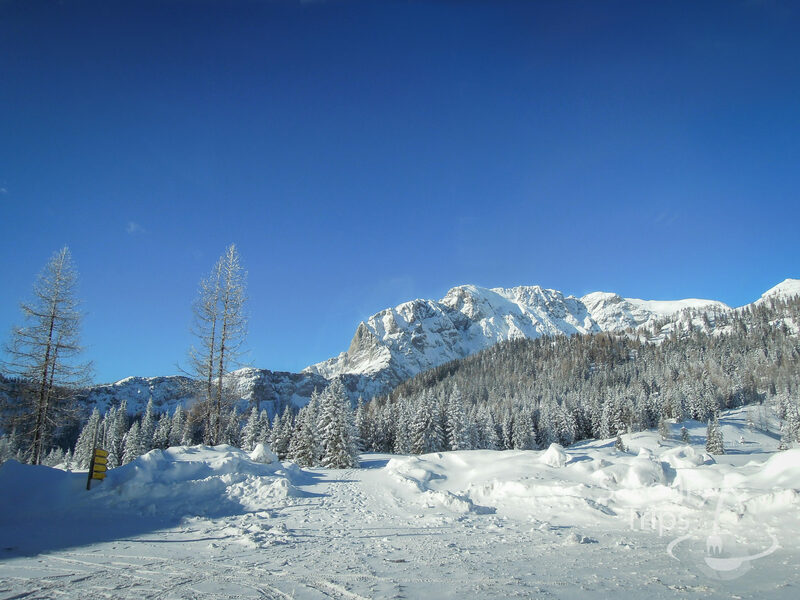 The weather is the first, out of a couple of things that are very important to me, in order to be able to experience the ski slopes in the best way. Unfortunately, we cannot really influence it, or be able to predict it months ahead. I mean, it often happens that the weather forecast fails to predict the weather conditions for a certain day, let alone months ahead. Although Nassfeld boasts many sunny days during the year, unfortunately, the weather was very bad during my stay there. The fog was dense, spread all along the ski runs, which meant going into the fog on your skis, and then suddenly getting out of it into a faint sunlight. Of course, that was very dangerous both for us and for the other skiers. Most of the day it was dark and cloudy, and the worst feeling was not knowing what to expect behind the bend. Another very important thing for a great skiing experience was the crowd on the ski slopes. Either due the bad weather, or the school holiday, it was easier to take your skis off and walk through the crowd, than to ski through it. Some ski trails were crowded and skiing was more of an effort than a joy. That crowd and the low visibility caused another thing that happened to me. The ski runs were terrible. I wondered if they had heard of a snow groomers. Even the easiest runs were dug and filled with bumps. The only thing you could feel those days were sore muscles due to squirming and breaking. To feel anything else, you would have to go to a different ski resort. I was calling Italy and the skiing there… And I promised I would never again talk bad about it. It was so bad, that I would sometimes stand by my window in the evening, making sure the snow groomers actually existed and were operating. 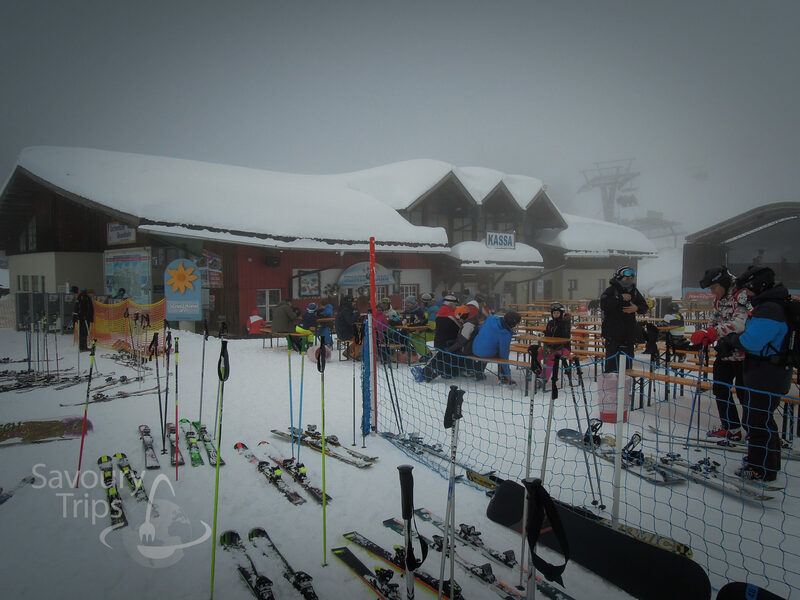 Actually, they did what they were supposed to… So I came to a conclusion that the bad weather conditions and the amount of people caused the bad condition of the slopes. Maybe this all happened only to me, but I have to admit I enjoyed in everything but skiing. As it always happens, the day when we headed back home, it was very sunny… All of these sunny photos were taken on that day. Hoping against hope, I wished the trip was just my bad luck, and that the place was actually a real skiing paradise. 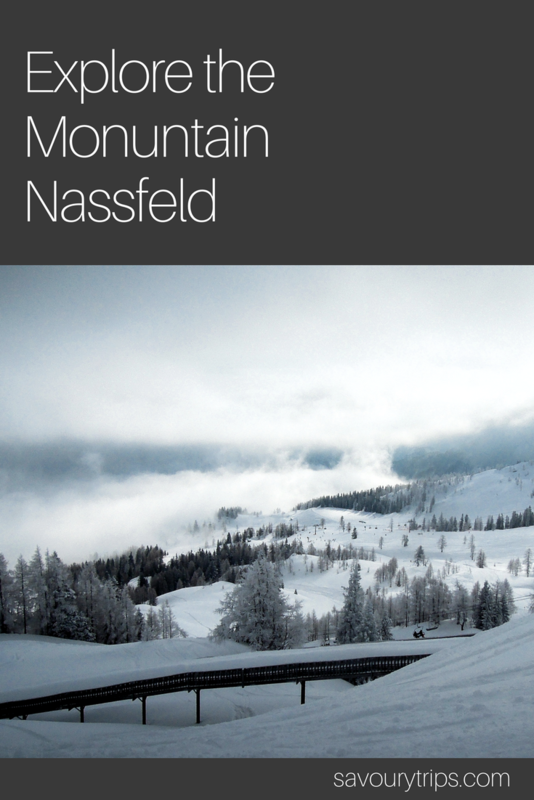 Do you have any experience with skiing in Nassfeld? 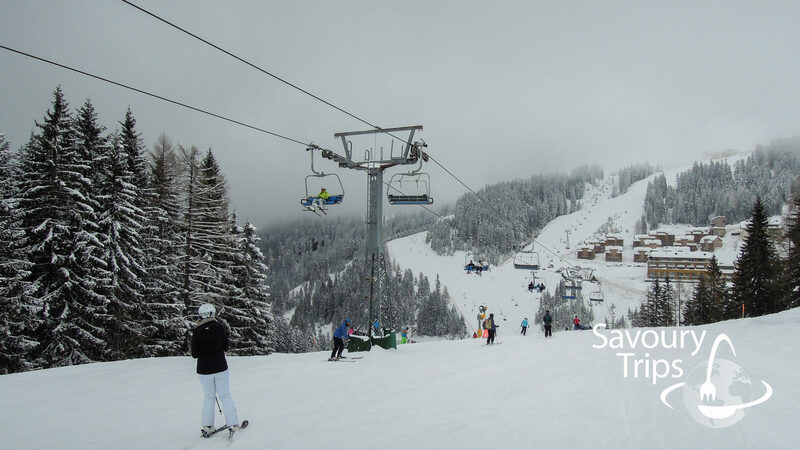 What were your ski runs and the weather conditions like?